If Jesus is the Messiah why is there no peace in the world? 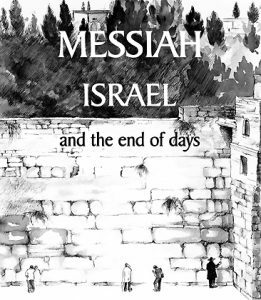 Is modern Israel an accident of history or a fulfilment of prophecy? Is the Torah the bridge to God? We invite you to explore this website which deals with these and other related questions. 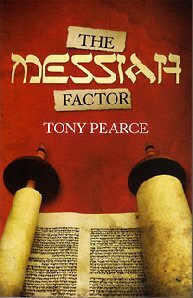 Articles are taken from our book ‘The Messiah Factor’, responses to Asher Norman’s book ‘26 Reasons why Jews don’t believe in Jesus’ and other related items. Was there an Oral Torah given at Sinai? Was Jesus a Jewish freedom fighter? Who wrote the Torah, and how? Original sin – does the Bible teach it?